Each year in the United States, the weather is a factor in more than 1,300,000 accidents, which make up 23% of all motor vehicle accidents. Rain, snow, ice, and fog often create unsafe road conditions for drivers in Missouri. When a car is going too fast the driver may not have enough time to stop on a slippery road surface and may cause an automobile accident. While no amount of money can compensate for living with serious injuries or the death of a loved one, it can help alleviate many of the day-to-day problems that an injured person or their family members face. 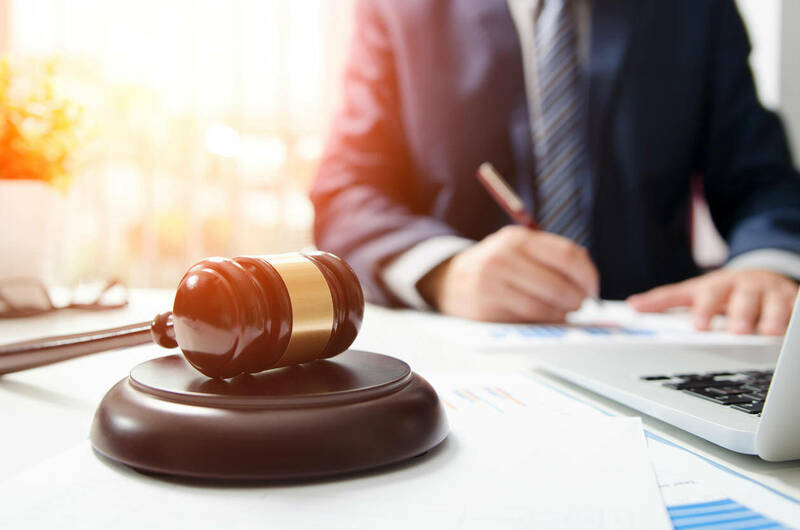 There are often many financial hardships associated with car accident victims such as medical expenses, lost wages, diminished earning capacity, physical therapy, and other future medical costs. Bad weather is known to cause serious car accidents; if there is a weather alert in the area, it is prudent to stay off the road. Most weather-related accidents are caused due to wet roads and low visibility. Driving in hazardous conditions requires preparation and smart driving. At times, for one reason or another, we may have to drive in hazardous conditions. 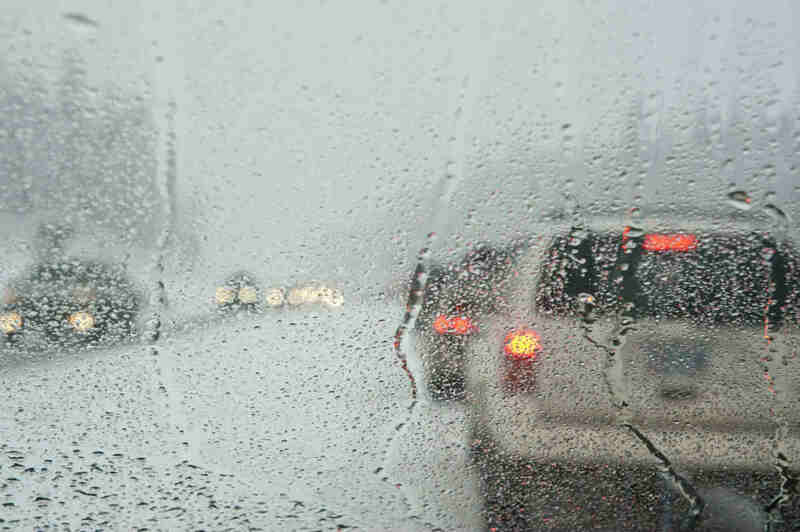 While you may immediately think about driving in a blizzard, even light precipitation mixed with oils on the road may hinder a drivers ability to control his or her vehicle. Especially with winter approaching quickly, it is important to consider how to drive safely in hazardous conditions. Whether you are expecting to be driving in hazardous conditions or not, it is a good idea to be prepared. Consider what you will need in case of an emergency. Having a basic first-aid kit in the car is a good idea, regardless of road conditions. You may consider where and in what conditions you will be driving in. For example, if you are driving through snow, you would want to consider packing clothes or blankets that would keep you and your passengers warm, in case your vehicle were to break down. If you are driving in extreme heat, you will want to make sure there is enough water for everyone. Additionally, no matter what the conditions, having a charged mobile phone will help you receive assistance more quickly. No matter what road conditions are like, it is essential for a driver to give the road their full, undivided attention. This becomes even more vital when driving in hazardous conditions. A driver should never allow outside conditions to disrupt their attention. If you are uncomfortable driving in certain conditions, slow down. Do not worry about other drivers who are in a hurry. Your safety and the safety of your passengers is more important. In cases of low visibility, you will need to slow down significantly. If you cannot see more than a few feet in front of your car, you should pull over immediately and turn on your hazard lights. It is unsafe to drive in such conditions. Additionally, you may want to get away from your vehicle and the roadway, in case it is struck by another driver who is unable to see. Hazardous road conditions often hinder your ability to brake quickly. Therefore, it is important to maintain a safe speed and driving distance. You never know when the driver in front of you is going to brake or when an obstacle in the road may present itself unexpectedly. Again, other drivers may tailgate you if you are driving at a safe speed and they are in a hurry. It is important not to respond by hitting the breaks or allowing this to force you into tailgating the car in front of you. Simply maintain a safe speed and distance and allow the car behind you to pass you when the opportunity arises. Always remember that the goal when driving in hazardous conditions is to get everyone to their destination safely. If you have been involved in a car accident due to another motorist driving negligently despite hazardous road conditions, contact The Hoffmann Law Firm. We can evaluate your case for free and help you determine what your legal options are.